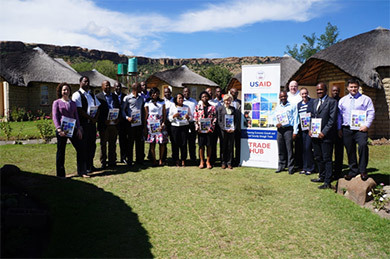 In conjunction with USAID’s Southern African Trade Hub, the Standards Alliance organized a March 30 – April 1 training in Maseru, Lesotho. 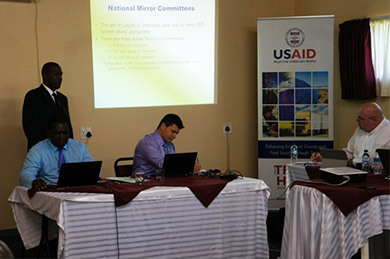 The 3-day event addressed ISO national mirror committees. 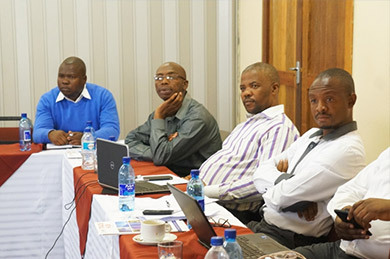 Representatives from ANSI’s ISO team, the American Oil and Chemists Society, Advanced Resources International and Georgia Tech’s Enterprise Innovation Institute led the training with participation from the national standards bodies and national mirror committees of Lesotho, Malawi and Zambia. 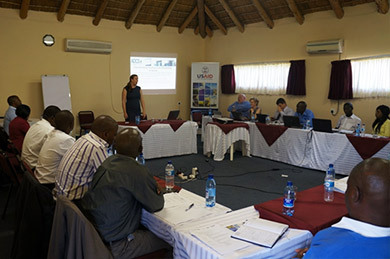 The first half of the training focused on cross-cutting issues related to national mirror committee formation and operation, while the second half focused on the work plans and dynamics of the ISO/TCs for food products, mining and energy management.